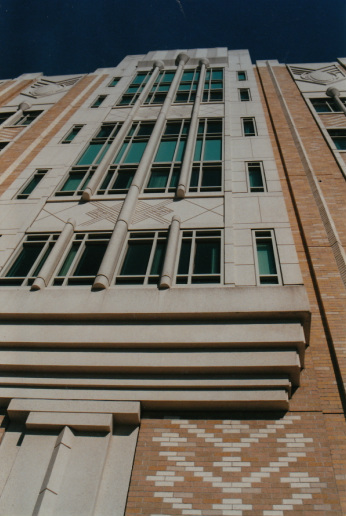 Project Summary: This major extension to Harborview Medical Center consisted of a cast-in-place concrete structure with an exterior cladding of brick veneer, pre-cast concrete, and aluminum window systems. 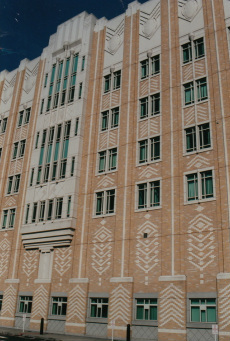 The project also included plaza deck waterproofing, roofing, and miscellaneous related systems. PL:BECS Services: PL:BECS became involved in this project at the request of the University of Washington after it was already well under construction, and consequently, had only limited opportunity to provide input into the project’s design. 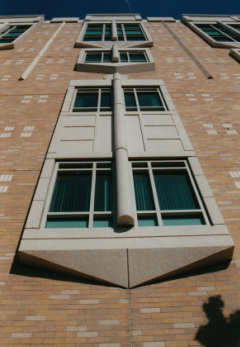 PL:BECS services consisted primarily of reviewing the design of the exterior brick and pre-cast concrete cladding systems as well as of the windows, recommend still-feasible modifications, and provide in-progress site supervision and construction recommendations related to these exterior systems. 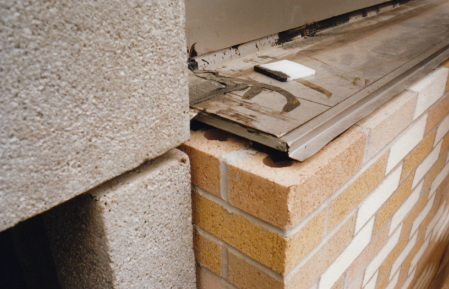 This input resulted in significant improvements to these cladding elements and reduced the project’s vulnerability to leakage and degradation.